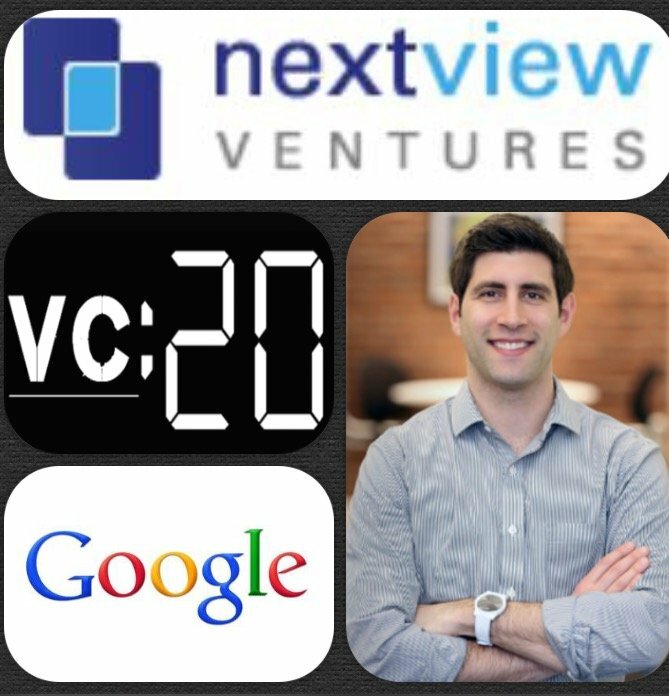 Jay Acunzo is NextView Ventures VP of Platform and runs the View from Seed blog. At NextView, he leads the creation of business development and educational resources for startups, from board deck templates to mobile workshops to the popular Hitchhiker’s Guide to Boston Tech (bostontechguide.com). Prior to NextView, Jay led content marketing and production teams at HubSpot (IPO) and Dailybreak Media (acquired). A former sports journalist, he began his career in tech at Google. As a result of Jay’s tremendous success Jay has been named Top 10 B2B Marketer in Boston, 70 Rising Social Media Stars and 100 Most Influential Content Marketers. How Jay made his move into the world of tech with Google and how he then transitioned into the world of venture with NextView? What does VP of Platform really entail? Why has it become an emerging trend in the venture industry? How is the structure of VCs firms changing, with the likes of a16z moving to a much more service orientated venture fund. Are there any individuals or sections of society that should or should not be blogging? How can individuals drive traffic to their blog and what tactics Jay uses to get visitors to his blog? What Jay would suggest to business and startup founders thinking about whether to start blogging? What is the best platform to market your content or startup? Is Twitter really an effective marketing tool? How can individuals and businesses increase engagement on Twitter? What not to do on Twitter? We then finish today’s episode with a lightning round where we hear Jay’s thoughts on the best and worst aspects as VP of Platform, his best resource for content marketing, his favourite book and why.